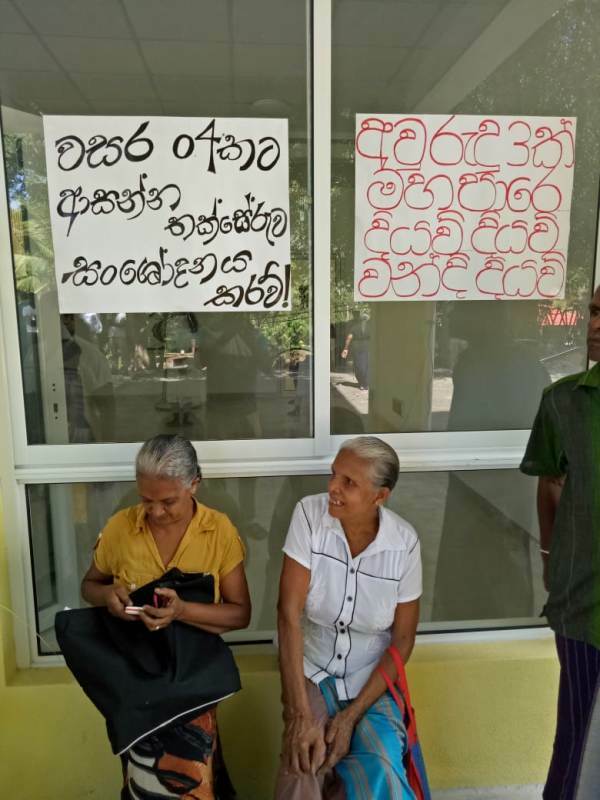 The people who have not got compensation for the destruction of their assets due to the construction of a tunnel for the Broadland hydroelectric project at Polpitiya have forcefully occupied an administrative building belonging to the project today (15th) demanding authorities to pay compensation for the damage caused to their properties. As a result of the construction of the tunnel, the area has been made hazardous and the people who have been distressed due to the project have not been compensated yet. They have been engaged in agitations for the last 4 years but the authorities have been deaf for their demands. 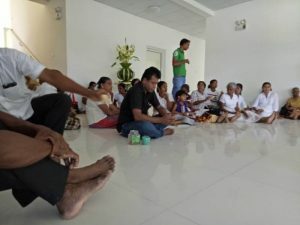 Recently, the people who have not been compensated staged a ‘Sathyagraha’ campaign to draw the attention of the authorities. The JVP Leader for Nuwara-eliya District Manjula Suraweera speaking about the incident said several discussions had been held with authorities and relevant officials but the agreements reached at discussions have not been fulfilled by them. The people have been pushed to take drastic action due to non-action of authorities said Mr Suraweera. He said they would not leave the building until a definite solution is given for the people who have been made destitute due to the project.